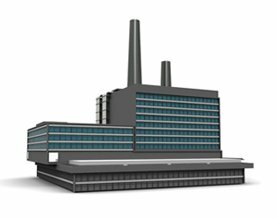 schools/nurseries, restaurants, shops, café, warehouses, buildings, apartments, villas, flats etc. 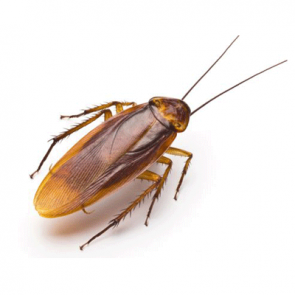 In the UAE, pest control companies have emerged to solve the problems of pests. We, Alkanz Alzahabi, are one of them. 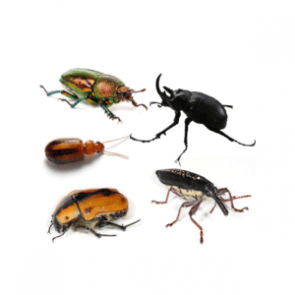 We provide all type of Pest Control Services in Dubai and Sharjah as we have the best pest control team that provides you both Commercial and residential pest control services. 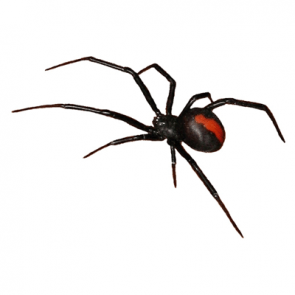 Why you need Pest Control Company? In any country or state, pests can be seen. Various news about the effects of these pests to all living things has been discussed all over the world. 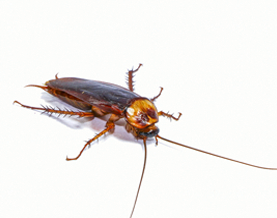 Pests are bad for your health, home, and commercial buildings. They carry different kinds of viruses that are harmful to humans and animals alike. 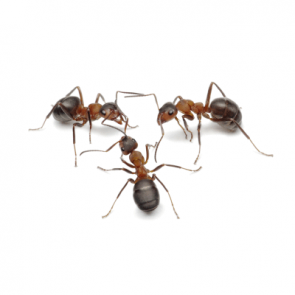 For more than a decade, we have been partners with individuals and companies to resolve their issues about pests; and to no avail, we never failed any of them. 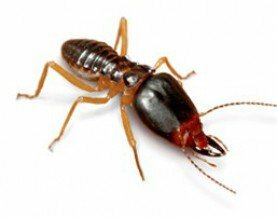 We can exterminate cockroaches, rodents, ants, bugs, termites, and spiders in your home or your commercial place. 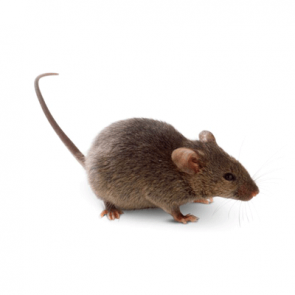 Our residential pest control services allow you to have a clean and healthy place to live in for you and your family. 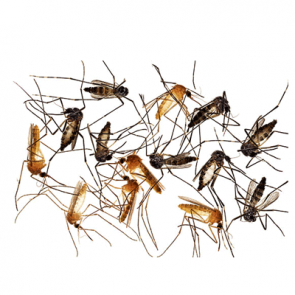 We can eradicate these pests and at the same time, leave your house spotless. 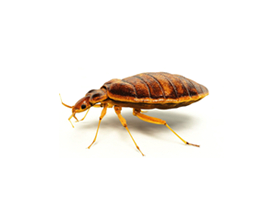 We can also give you tips on how you can prevent infestation of pests inside your home. 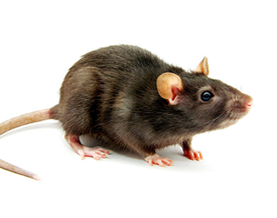 On the other hand, our commercial pest control services focus on your commercial buildings. 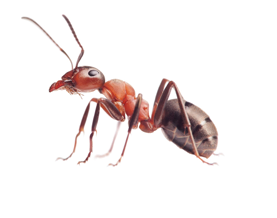 No matter how big or small your building may be, it still requires constant inspection for pests because these might hurt you and your staffs. As a businessman, it is your responsibility to keep your workplace hygienic. 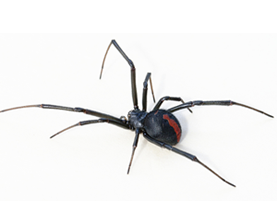 If you Need pest control company in Sharjah and Dubai never hesitate to seek our help. 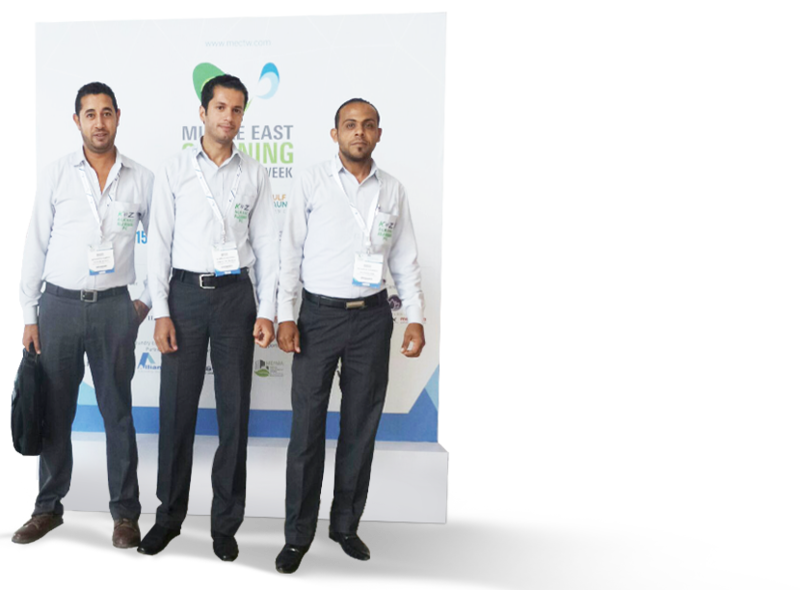 For more than 15 years, the people behind Alkanz Alzahabi has been engaged in the field of Public Health Pest Control Section, they are working as family and has been offering high quality Pest & Termite Control Services to companies across the industries and to residents in Dubai and Sharjah for indoor and outdoor such as clinics, pharmacies, schools/nurseries, restaurants, shops, salons, café, warehouses, buildings, apartments, villas, flats etc. Here are some of our clients we served for the past 15 years. Keeping Food Sources. Are you cleaning the spilled food and drinks quickly? Do you sweep the floor after meals? Even little messes can attract ants. Are you covering foods you don’t hide in fridge?Do not leave food. Are you leaving dirty dishes on the sink? Wash them after each meal. Regular checking of bedrooms and sleeping areas. Did your room organize and do regular cleaning? Are you checking the mattress seams, headboard, cupboards or bedside cabinets? Are you aware of checking your luggage from a trip before taking it inside your home?Checking vintage or second hand furniture. 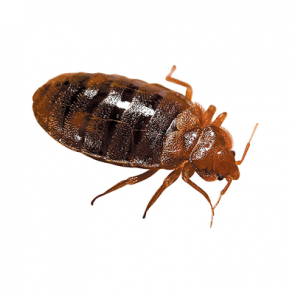 Are you carefully inspect for signs of infestation before taking items home, especially cracks, crevices and even boxes? Given their size, they are well adaptive to travel. Are you having lot of things stored outside your home?Do not store a lot of things outside, like children’s toys, checking underneath of tables and chairs outside and garage area, clean and move things regularly. Look at places that have moisture or cellulose material. Is there any wet wood, whether it be a part of your house or a wood pile next to your property? 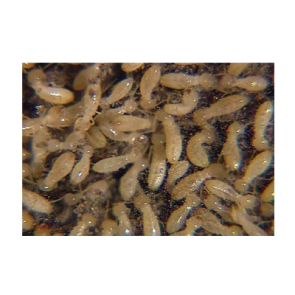 These are the most likely places you’ll find termites, so examine these areas of your property carefully. Do you have any sort of organic material made of wood around your house? Make sure you’re disposing of it. 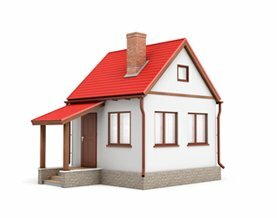 The longer it’s allowed to stay out and gain moisture, the more likely it will attract termites to your location. Clean kitchen thoroughly. Do you left cut fruits on kitchen and dishes? Put rotting food in a compost pile. 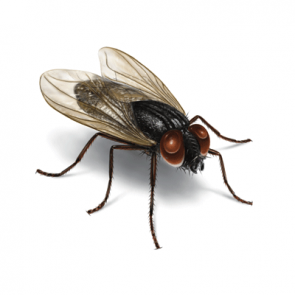 The flies can lay eggs on rotten fruit. Wash dishes immediately after use.Keep all bins covered. Do you smell stinky? Shut the lid and dispose the garbage outside immediately. Keep your bins and disposal pails fresh with regular cleaning and disinfecting.